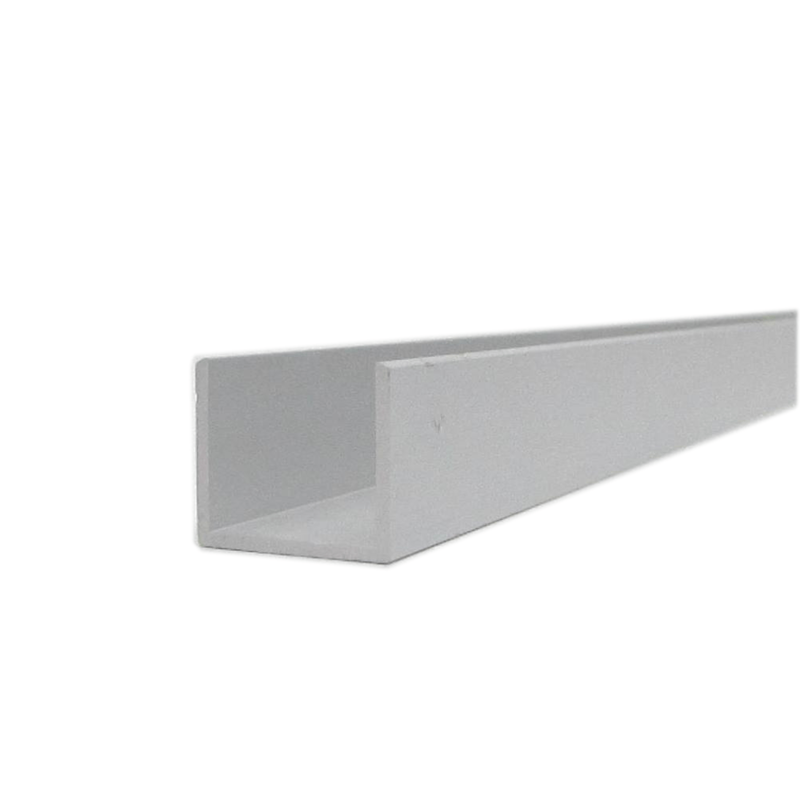 Clear anodised aluminium U Channel provides added strength when framing panels, giving you a neat capped finished trim. 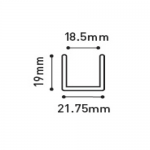 Available in Clear Anodized finish or powder coating option. 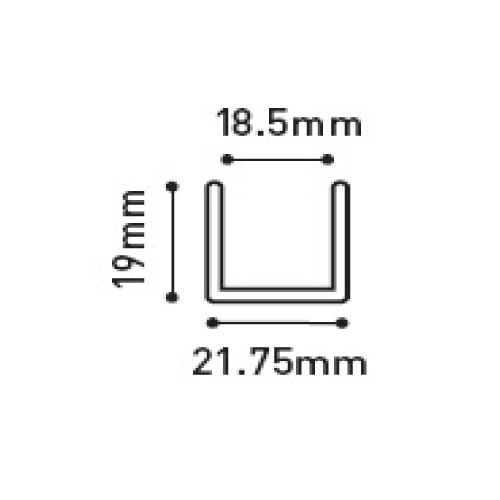 Suitable for 16mm, 18mm or 36mm depth board.